Welcome to Garbo’s Unforgettable where live music, song and dance transform into a glittering show. Garbo’s is the only musical theater dinner show in Gran Canaria, where the waiters are transformed every night into the stars of the evening. We want to present our new show “Simply the Best” that will run from October 18, 2018 until April 28, 2019. A show full of light, sound, and dance accompanied with a spectacular wardrobe full of glam and glitter. Enjoy music from Motown, George Michael, Queen, Whitney Houston, Lady Gaga, Barbra Streisand and much more. 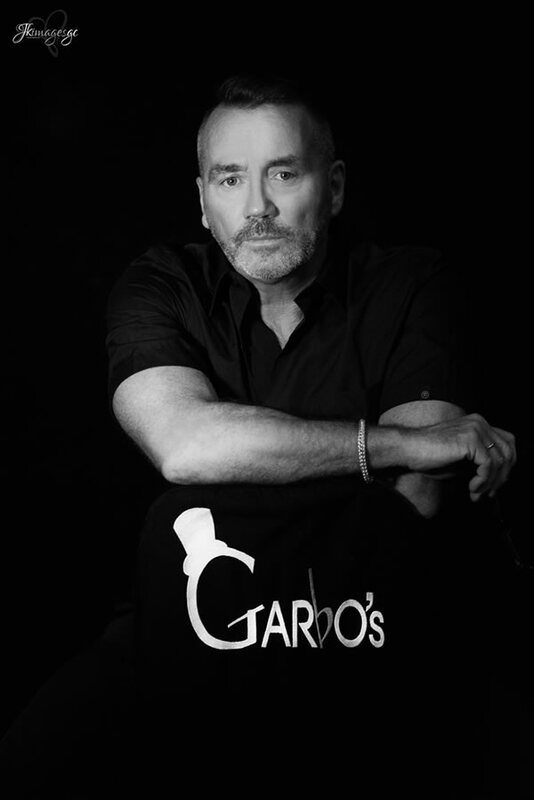 The team at Garbo’s will be happy to have your presence in our Theatre, enjoy this magnificent show, and to receive your comments, here on our website or in other media. Miss Ele Carruthers, graduated from the Urdang Academy in London in 2010, with a Diploma in Professional Musical Theatre. She is a fun loving, curly haired girl who is the only member in the cast, that comes from the UK. Since graduating, she has been singing and dancing for various companies in many different countries in Europe and has been working professionally abroad for many years. Ele loves to travel and enjoys tasting all the different varieties of food and wine in the countries she has worked and loves to take time to explore as much as possible the wonderful places each country has to offer. This will be Ele’s second year at Garbo’s and this year as well as being an artist she will also take on the very important role as singing captain. Rosie Granvoll is a small town in the north of Norway. She was educated at the Complete Vocal Institute in Copenhagen, and MusikkteaterhÃ¸yskolen in Oslo. She has worked for several seasons as an artist for Ving, in different destinations around the world and has participated as a soloist in a Norwegian TV show “ Det Store Korslaget”. 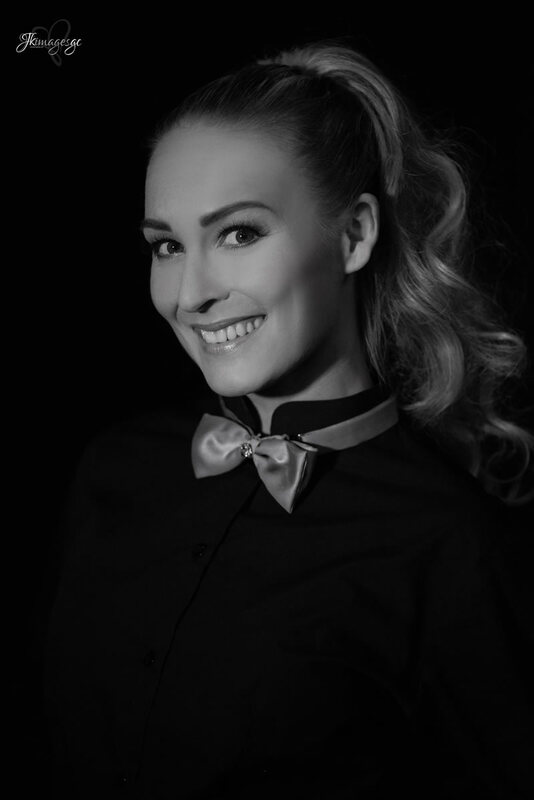 Worked as an artist for 2Entertain on Viking Line and Color Line and in 2015 she starred in two different musicals in Folketeatret , Oslo, “ De tre Musiketerene” and then “Mary Poppins” where she was the understudy for several roles. She has worked with Starworks before and with other major show companies in Scandinavia. Rosie also writes her own music, and in 2014 she launched her first single “Kem e du”. She is also a pole artist and certified pole dance and fitness instructor and in 2016 she won the Pole Theatre Scandinavia competition in her category. The year after she participated in Pole Theatre World. She has performed pole in several arenas, one of them was the Norwegian Eurovision final in Oslo Spektrum 2016. Rosie worked at Garbo’s five years ago, and is now very grateful to be back at one of her favorite stages. She can´t wait to share her big passions; singing, dancing, and performing pole with everyone in the audience and be working for StarWorks again. Happy and energetic are two words that describe our Swedish artist Tove . With 25 years of life experience she has studied three years of musical theater at Stockholm Musikalartist Utbildning, Base23. This is her first season working for Garbo’s. 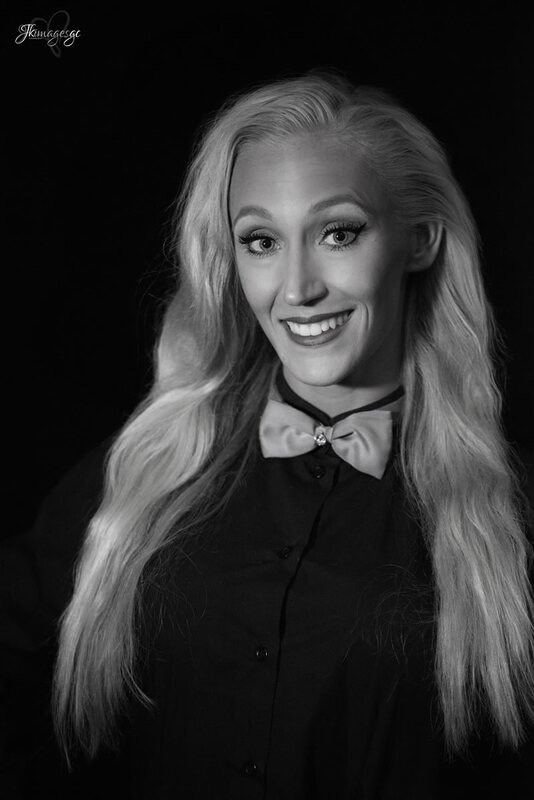 Her childhood dream was one day to work as an artist in a dinner show such as Garbo’s..
She is originally from the capital Stockholm but over the past few years she has been traveling and working abroad as a show artist for various companies. She started her journey in the beautiful island of Sardinia and continued to the volcanic island of Lanzarote. Gran Canaria will now be the third island where she will be working as an artist. Our beautiful queen Louise Desirée Bottelet was born and raised in Copenhagen, Denmark. She started her career at the age of 12 as a child actress and singer, and worked in many musical productions. After finishing high school, she moved to Sweden after being accepted into the Performing Arts School, to study musical theatre and graduated in 2013. Rocky Horror Show, Mamma Mia and ‘Fantine’ in Les Misérable. Yevhenii Ivanenko, alias Eugeen is from Kirovograd región , Dolynska city in the Ukraine. He studied at the college of Art and Culture in Kiev where he graduated with a degree and diploma as a teacher in professorial acrobatics and a circus artist. During his time teaching in various circus’s schools around the Ukraine he has managed to squeeze in and perform in many bit top’s such as Dnipro state circus, Kobzov, Bingo, Exstreame and the national circus of Ukraine. Eugene is talented in all areas of aerial acrobatics and specializes in, hoop ,straps ,silks and the flying and static pole. He is very happy to be back at Garbo’s for the 5th session where not only working as the aero act but also performing, singing and dancing in the chorus. Other credits to him are performing on Ukraine national a tv, wining Ukraine got talent, performing in many commercial galas and carnivals in the Ukraine, Turkey, Fuerteventura and Gran Canaria and of course winning the first ever contest, at winter pride , “Maspalomas got talent”. We are very happy to have him working in Garbo’s and congratulate him on recently becoming an uncle and godfather. Meet our tall handsome and smiley Oscar Carlsson from Sweden. Oscar trained at the Urdang Academy of Performing Arts in London and in 2014 graduated with a National Diploma in Musical Theatre. Over these past few years he has been traveling and performing all over the globe. 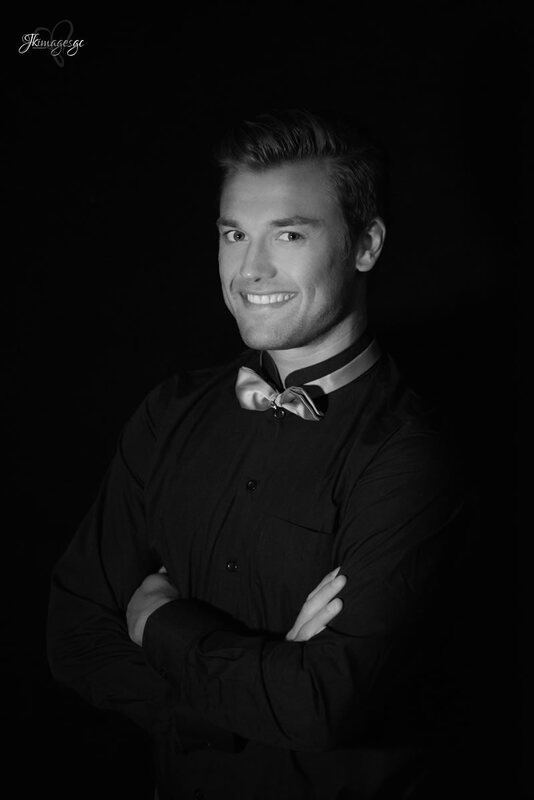 He has danced in television shows for the BBC and ITV, worked as a show artist at Disneyland Paris, Sunwing Resort and also the understudy/swing in La Cage Aux Folles at Ostgotateatern, Sweden. This is Oscars second year at Garbo’s and he is very excited and delighted to be back. He’s looking forward to be working with the new Garbo’s cast and production team at STARWORKS on this brand new show “ Simply the best “. Besides being on stage Oscar loves to travel eating nice food and speeding time with his old and new friends. 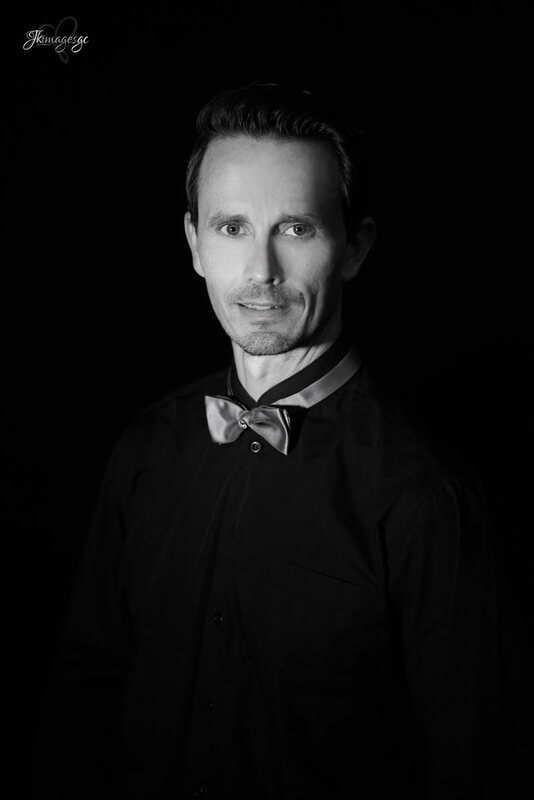 Tom Arild has trained as a musical actor in Oslo, and has also worked as a professional ballroom dancer for many years. 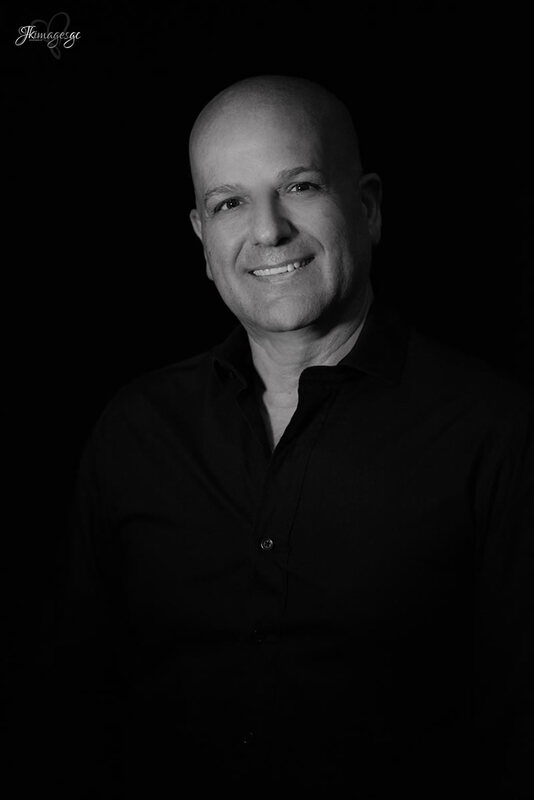 His career involves a large number of performances in shows and musicals such as My Fair Lady, Fame , Jesus Christ Superstar, Chicago the musical, La Cage Aux Folles, Fiddler on the Roof, The Producers, and Spamalot the musical. He has also been competing three times in Norway’s “Dancing with the Stars” on national TV – and has worked on other commercial entertainment TV shows. Tom, alias Hansen, also runs his own production company; making films and websites for companies from all over the globe and last year followed one of Norway’s cross country skiing teams, making programs as a host and journalist. – and he’s really looking forward to be part of a stunning dinner show put together by StarWorks and Garbo’s. Petter trained as a gymnast since the age six, and has had a professional career with the Norwegian national gymnast team for several years, competing nationally and worldwide. At age 24 he moved to Los Angeles to attend The New York Film Academy, where he studied and worked as an actor for two years. Through this time he featured in several theatre plays, short films, music videos and TV Shows, including The Ellen DeGeneres show. On returning to Norway in 2014, he attended Bårdar Academy for musical theatre studies, where he also started transferring his gymnastic skills into dance. During his studies, he performed as a dancer on national TV and starred as singer and dancer in the highly successful “Grease” production in Oslo. 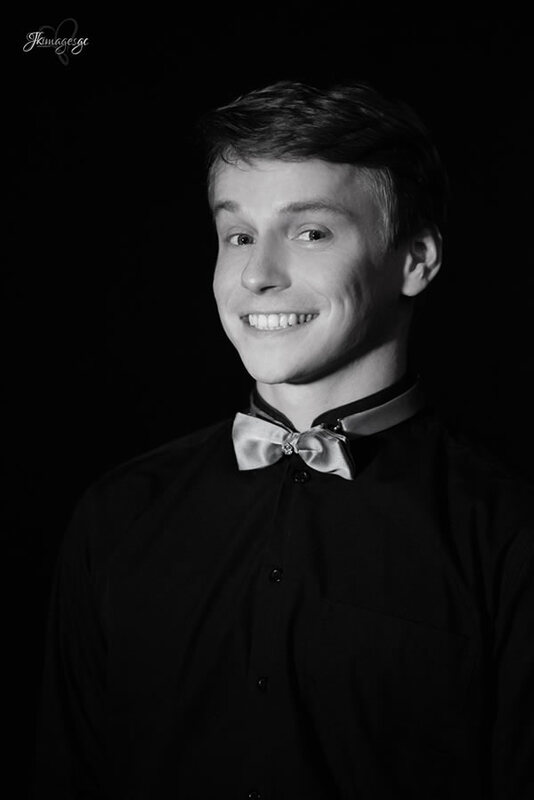 Right after graduating in 2018, he did the summer show “Summernights” in Tønsberg, before leaving for Gran Canaria to perform in this year’s dinner show. Petter is very excited to do his first show abroad, and he’s hoping you will enjoy the show as much as he does! Benjamin is newly graduated from his 3 year education at Bardar International in Norway in 2018. Benjamin already started working as a singer/dancer/actor whilst finishing his last year in school. He has played the main character in two musical that have played in The Norwegian Opera and Ballet house, danced several times on national Norwegian TV and has been singing and dancing for some of the productions for STARWORKS since 2017. He also has some acrobatic skills and is a master on the guitar. Gary trained at the Doreen Bird School of performing arts, Kent and since leaving has had a full career in the world of entertainment. 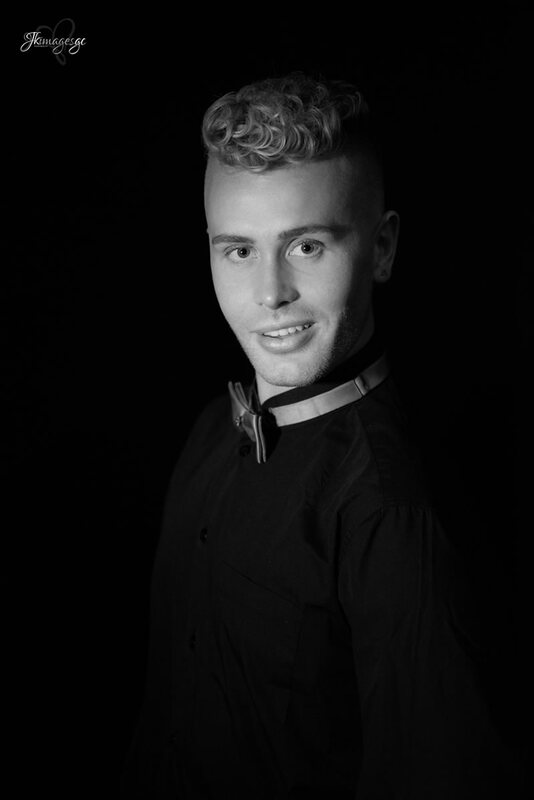 On graduating Gary performed as a dancer in many theaters and TV shows in the UK before moving to Spain to become dance captain,company manager and assistant choreographer for Scala productions in Gran Canaria,Barcelona and finaly Madrid. Leaving Madrid he returned to Gran Canaria to produce his own hotel shows, worked for a couple of years as a holiday rep, managed the Black and Red casino show and before joining Garbo’s was the director of the Vista Bonita famous gay bungalow complex. Working now at Garbo’s for 15 years he has been honored to work alongside some great artists and some of the best production teams around. He has been up there and in front of many great shows and has made quite a mark on the show business world in the south of Gran Canaria. He is very excited and looking forward to working for the first time with this year’s new production team ‘ STARWORKS’ on this year’s new amazing show. Born in Gran Canaria, dedicated to the world of tourism for more than 32 years. Working in the hotel business in various departments and hotel chains. Besides from being a director of hotels and resorts, he has worked in all areas, from Reform projects, Quality management, Health and safety, Environmental management, Team management, the study for the viability of the product, Family Concepts, Food & Beverage, etc. He landed at Garbo’s in August of 2018 in a new project, completely different, but incredibly exciting, which has opened a new world “The Show”. In this new adventure, he wants to contribute all his professional experience, to reach the path of success, together with the best team and personal treatment, characteristic of his personality. She is in her fifth season here at Garbo’s unforgettable dinner show, as a bartender ,Where she basses her bar skills on consistency, flexibility, and willingness, yes she can make the same great cocktail 60 times a night and pour 200 jugs of beer , 4 nights a week! Before she worked in the bar Linda also was for a few year working as the PR of Garbo’s promoting and selling the show and theatre that she loves. Our commercial Tess is Swedish and trained as an artist during 3 years in the Performing Arts School, PAS, Dansforum in Gothenburg, Sweden. She has been singing and dancing all her life. During 10 years she worked as a professional singer, dancer and an artist in different countries. Tess also worked as a seamstress and have made clothes for shows in Sweden and for weddings. She came to Gran Canaria 2002, to work as an artists in the Garbos show. After 2 years she left Garbo’s and Gran Canaria for a few years but came back to Garbo’s 2012 to work daytime with commercial and PR and stayed in Garbo´s ever since. Tess knows Gran Canaria well but still likes to discover new places in the island and in the rest of the world. She is originally from England but now lives in Oslo, Norway. 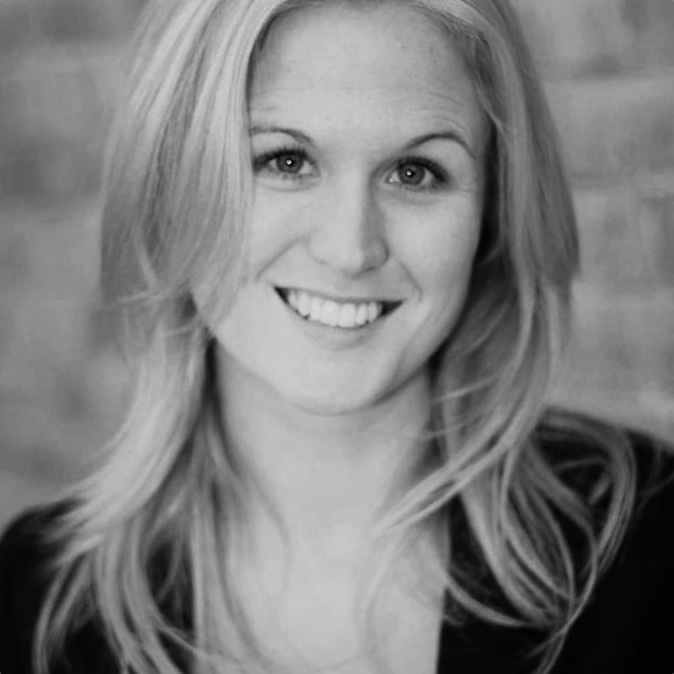 She trained at Laine Theatre Arts a LONG time ago and since then has performed in musicals such as We Will Rock You, Dirty Dancing, High School Musical, Fame and Footloose both in the West End and touring around the UK. Since moving to Norway Sarah has begun to direct and choreograph. 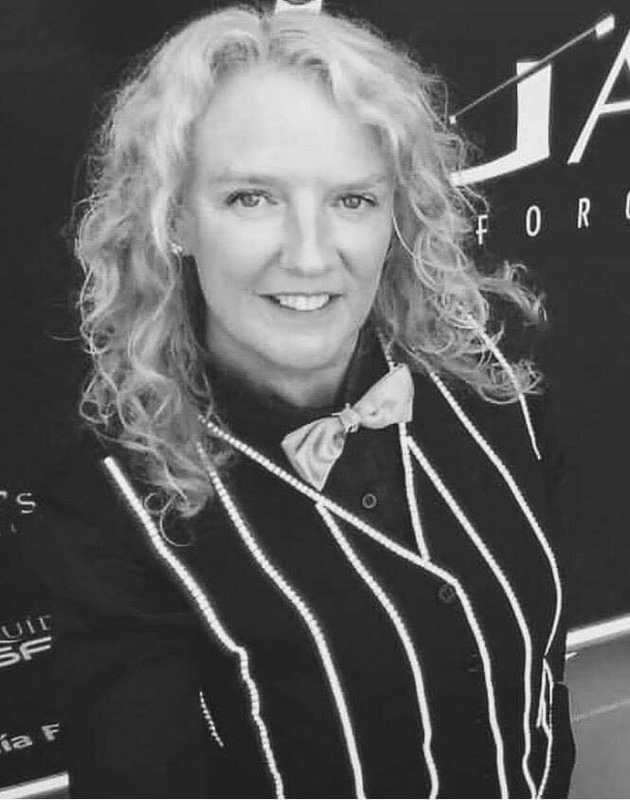 She has choreographed several shows onboard Color Magic and Color Fantasy for 2Entertain Norge and you can see her directing debut in the shows onboard Color Fantasy until January 2019. 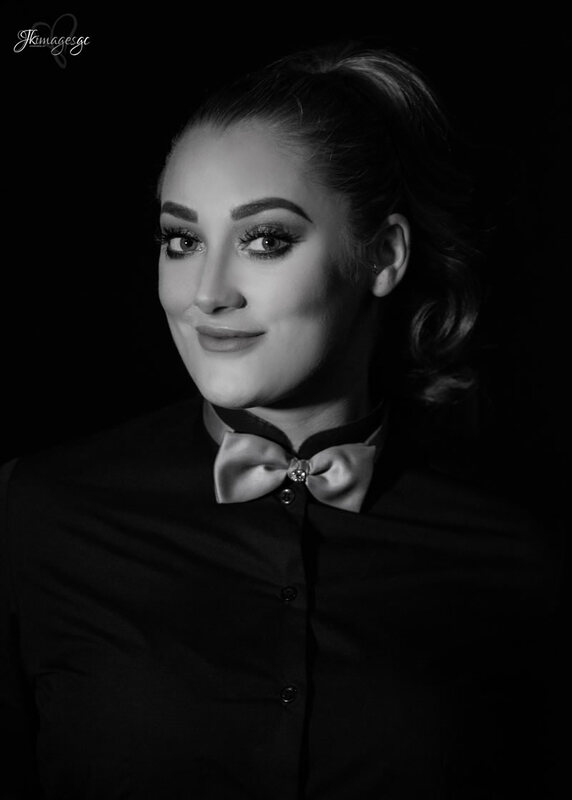 She has recently co choreographed a number at Wallmans in Oslo and has just returned from Dubai where she directed the shows onboard Mein Schiff 4 for TUI Cruises. In March 2019 she will be part of Melody Grand Prix (Eurovision) in Norway where she will choreograph two numbers and perform in others. 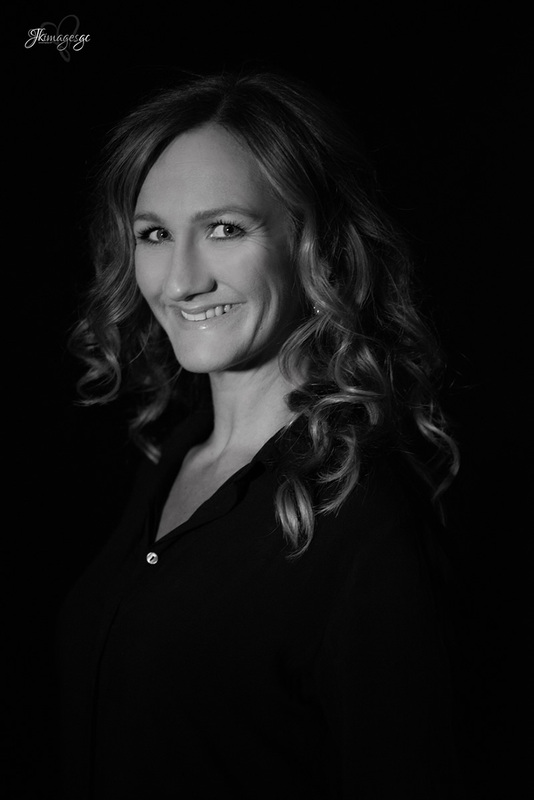 Sarah was the associate choreographer on Dirty Dancing and Saturday Night Fever in Copenhagen and is returning in March 2019 for The One and Only’s production of Flashdance at the Royal Opera House. 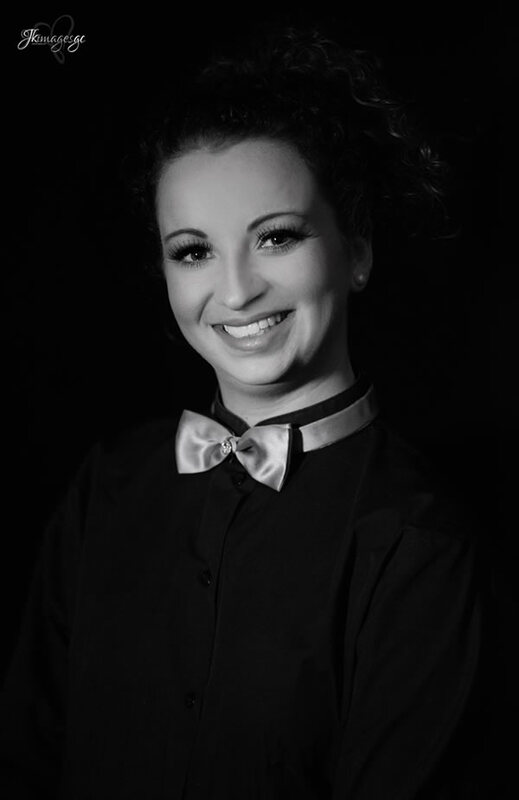 She is thrilled to be part of the talented and dedicated team at Garbo’s this year! And hopes to be part of the magic for years to come ,enjoy the show everybody! StarWorks is a production company in the TTMG group and based out of Oslo Norway, producing for stage, event and television worldwide. The company was founded in 2012 by two good friends, producers and directors Tore Sergei Myklebust and Mattias Carlsson and they have since then been involved with productions such as the Eurovision Song Contest as well as countless tv-shows in both Norway and Sweden. StarWorks has directed musicals such as The Addams Family, Sound of Music, La Cage Aux Folles, Mary Poppins and Crazy for you, they have produced huge corporate events as well as concerts, cruise shows and dinner shows. Recently they produced the musical Grease in Oslo at the theater Chateau Neuf and this autumn they have the Norwegian premiere of Flashdance. This is StarWork’s first time to work with Garbo’s and both Tore and Mattias and their creative team are very excited!